Home sales and listings trends are below long-term averages in the Metro Vancouver* housing market. This is due largely to reduced activity in the detached home market.Residential property sales in the region totalled 1,523 in January 2017, a 39.5 per cent decrease from the 2,519 sales recorded in January 2016 and an 11.1 per cent decrease compared to December 2016 when 1,714 homes sold.Last month’s sales were 10.3 per cent below our 10-year January sales average. From a real estate perspective, it’s a lukewarm start to the year compared to 2016. While we saw near record-breaking sales at this time last year, home buyers and sellers are more reluctant to engage so far in 2017. Conditions within the market vary depending on property type. 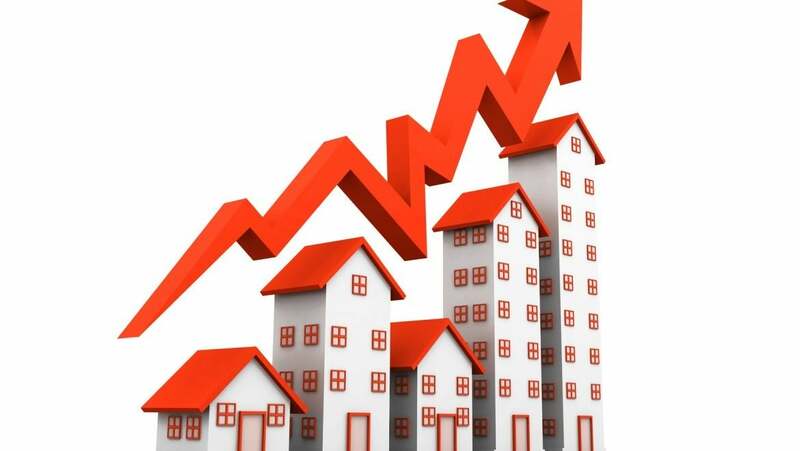 The townhome and condominium markets are more active than the detached market at the moment. As a result, detached home prices declined about 7 per cent since peaking in July while townhome and condominium prices held steady over this period.The MLS® Home Price Index composite benchmark price for all residential properties in Metro Vancouver is currently $896,000. This represents a 3.7 per cent decline over the past six months and a 0.2 per cent decrease compared to December 2016.